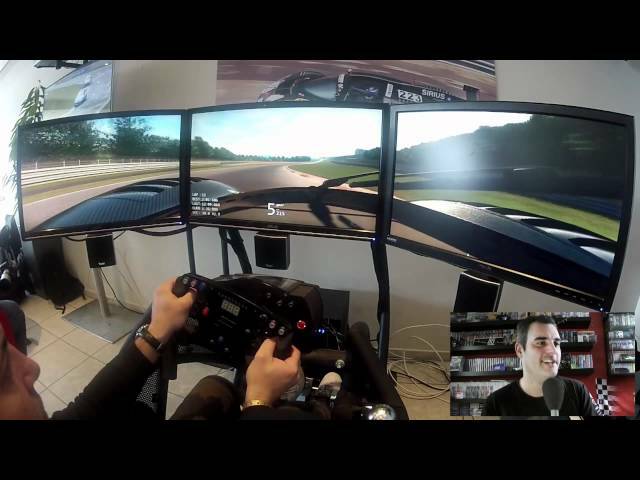 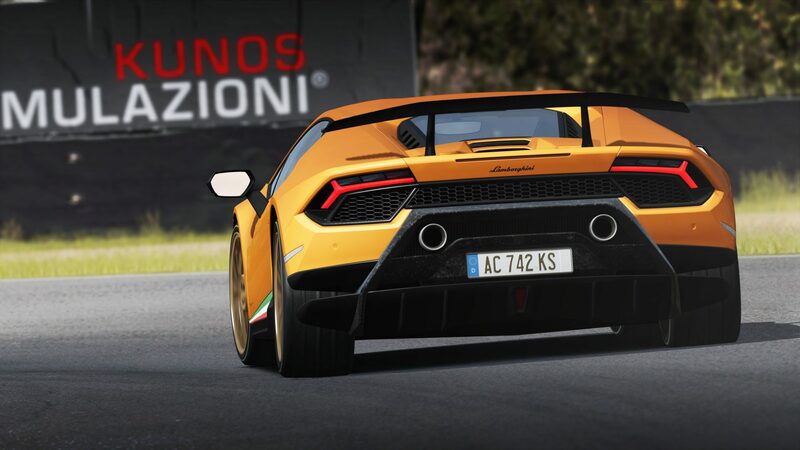 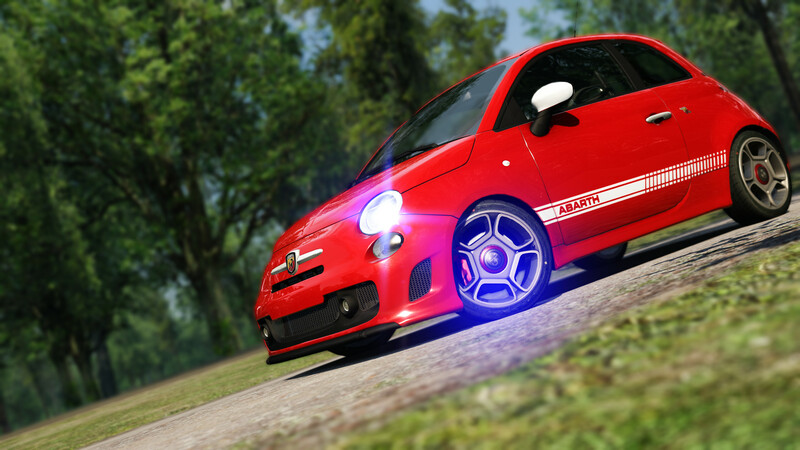 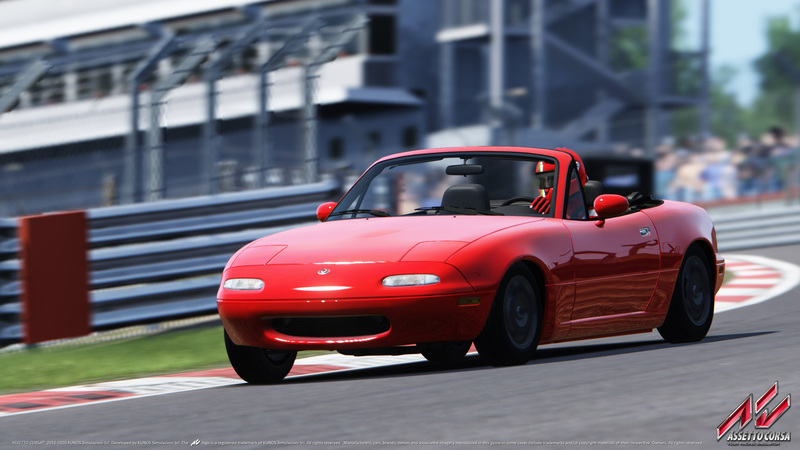 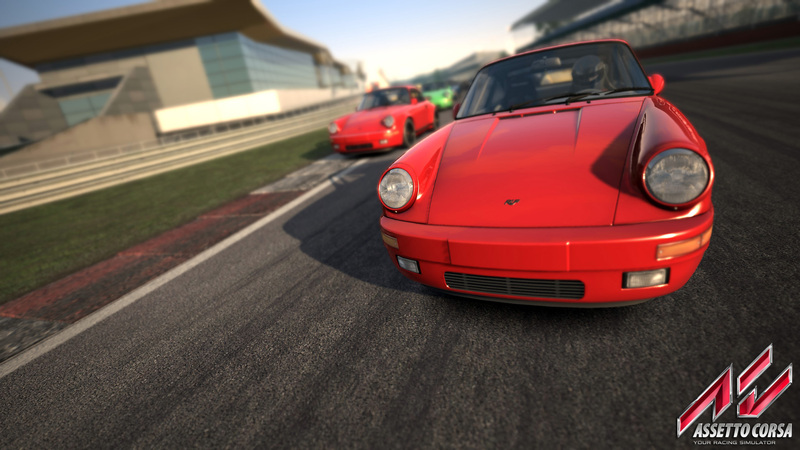 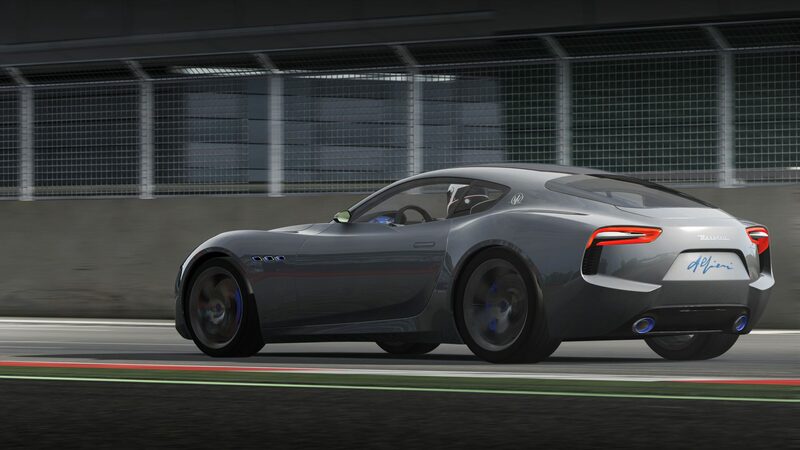 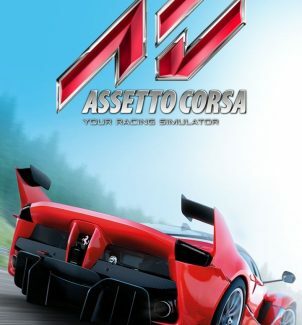 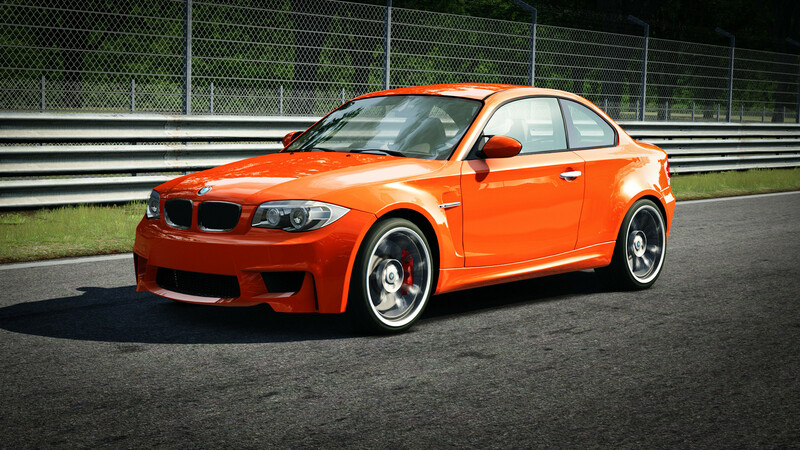 How much you get out of Assetto Corsa largely depends on how you intend to approach the sim. 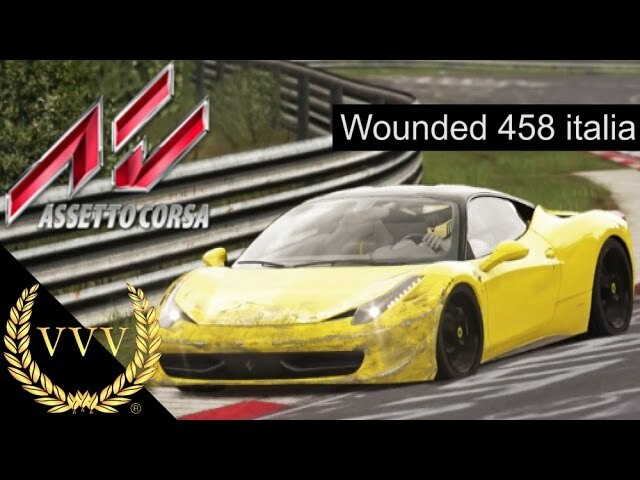 If you are a stickler for hot lapping cars around your favourite tracks using a racing wheel then I can completely recommend Assetto Corsa. 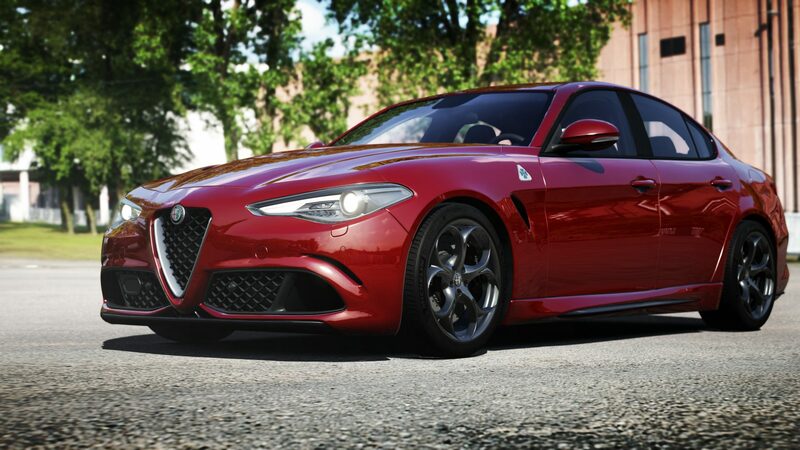 It’s a no-brainer – go out and get it now. 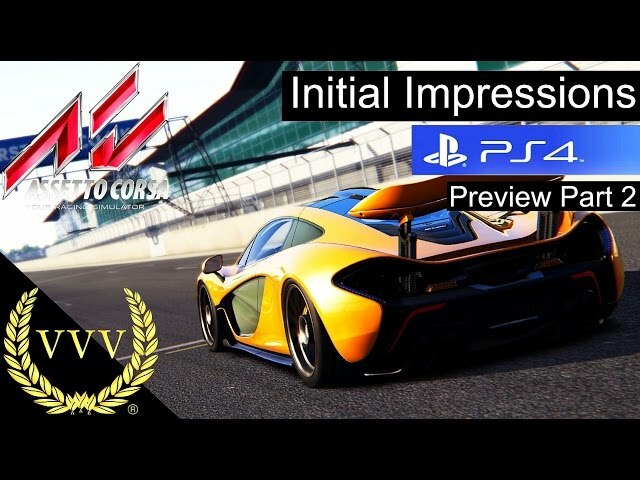 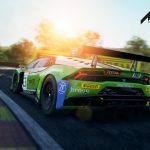 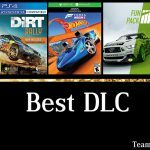 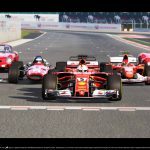 However, if you are fresh from titles such as Project CARS or Forza Motorsport, the lack of presentation and any fanfare after completing events, not to mention the automatic gears issue, will be jolting to most. 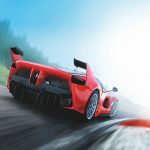 There simply isn’t enough game here thanks to a distinct lack of any satisfying progression or rewards. 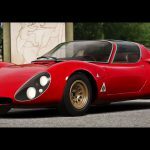 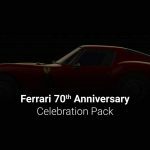 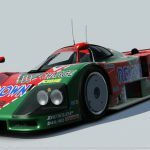 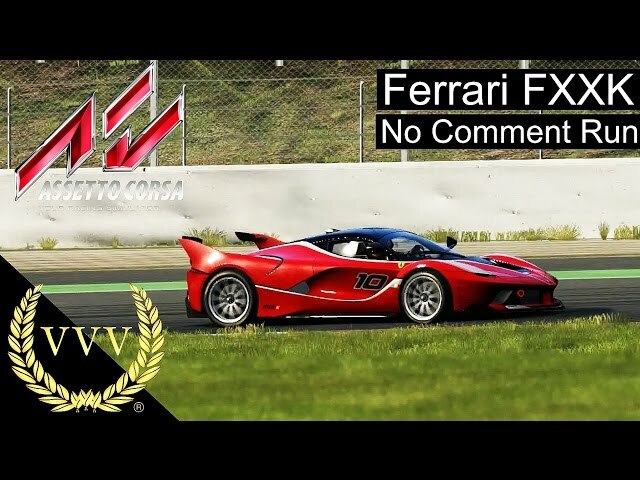 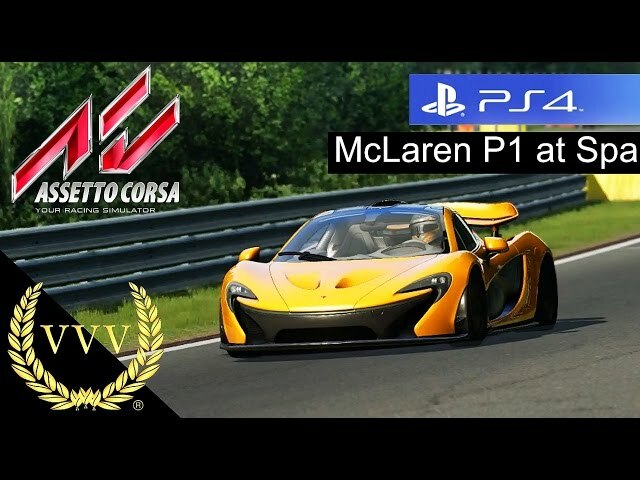 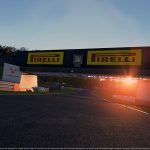 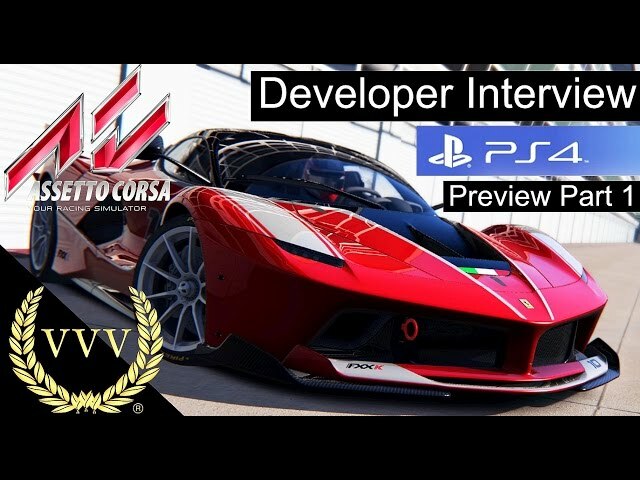 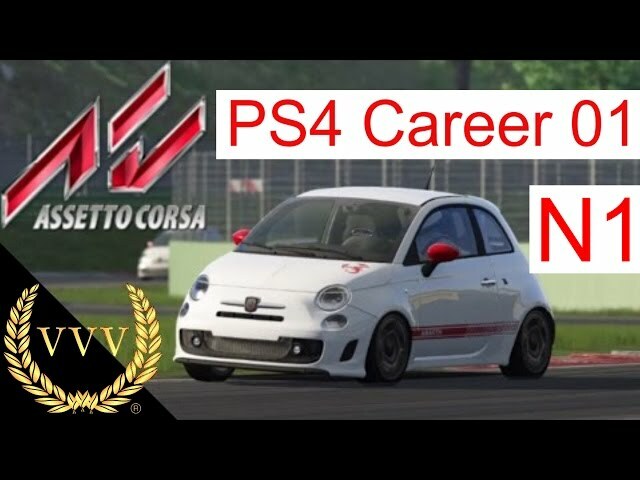 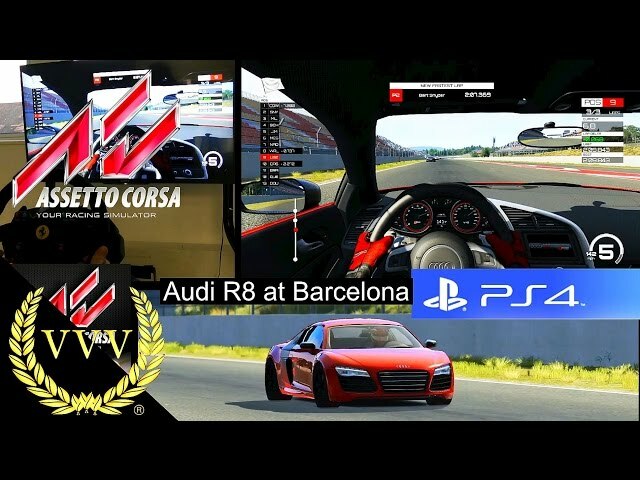 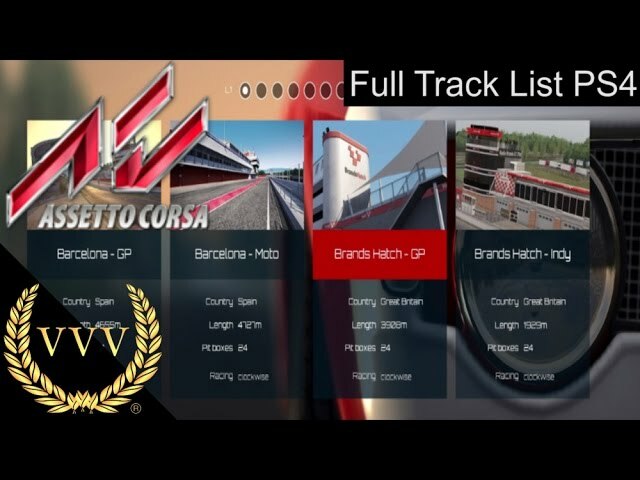 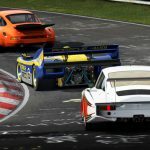 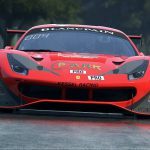 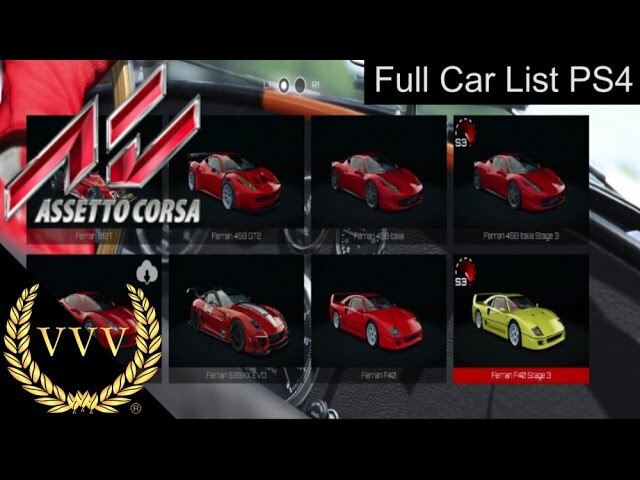 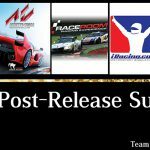 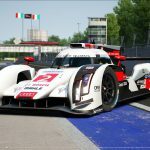 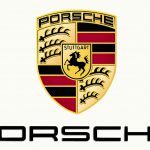 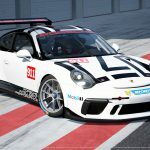 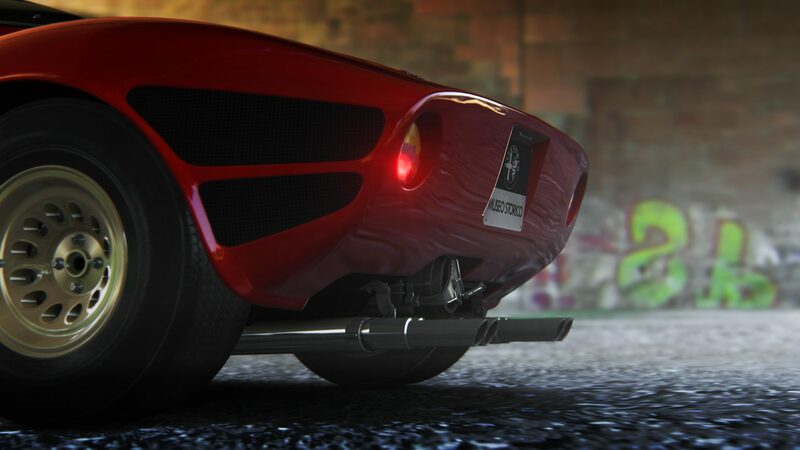 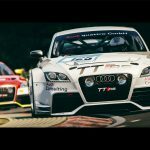 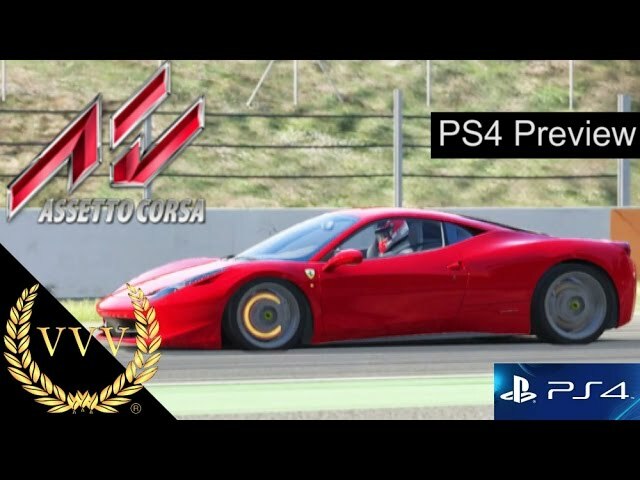 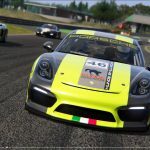 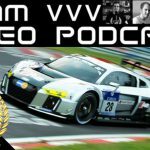 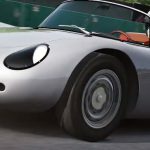 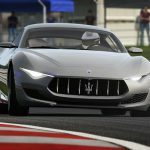 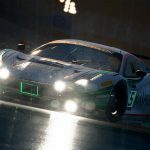 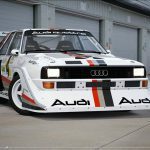 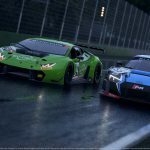 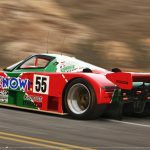 News Is Assetto Corsa 2 coming in 2018?